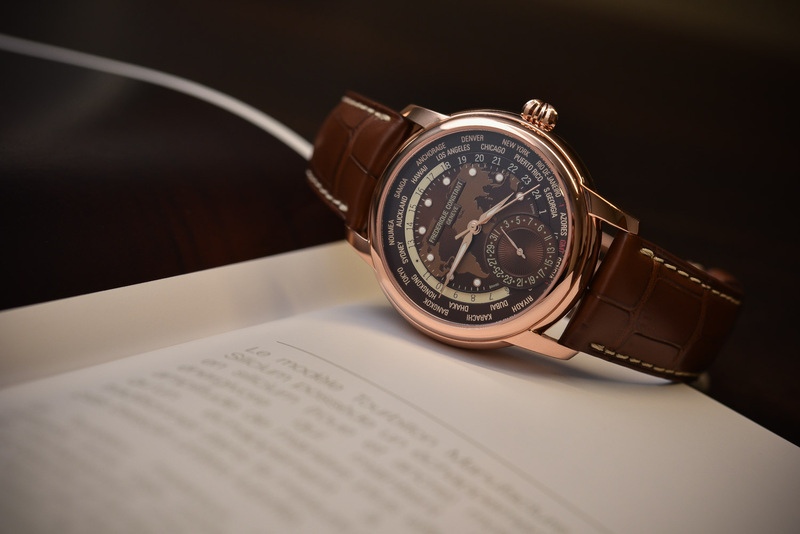 It sounds cliché but the Frederique Constant Classic Worldtimer Manufacture Brown Dial really is a great watch for the money. 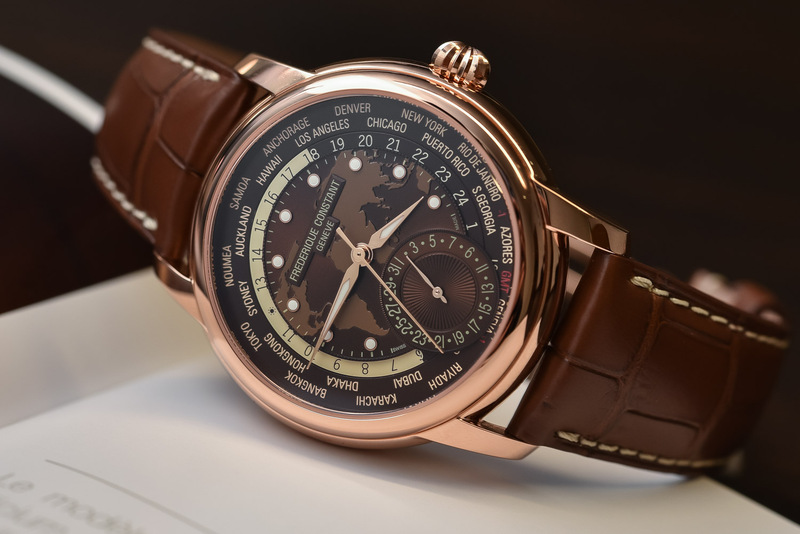 The combination of the practical functionality of a world-timer complication with a rich rose gold plated and brown aesthetic makes for a very distinctive looking watch that’s sure to make a statement on your wrist without wreaking too much havoc on your actual bank statement. 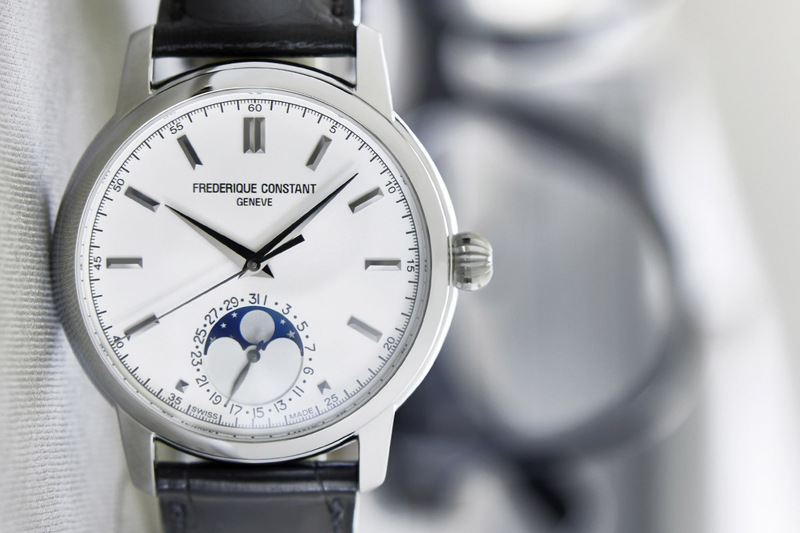 As with all Frederique Constant pieces however, there’s more to this watch than meets the eye. 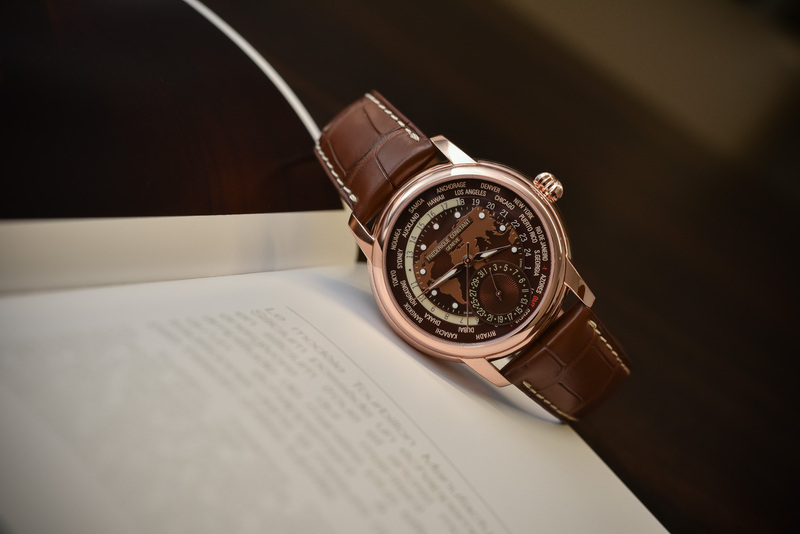 Unveiled prior to Baselworld 2017, the new brown dial World-Timer joins an already impressive line-up of World-Timers from Frederique Constant. 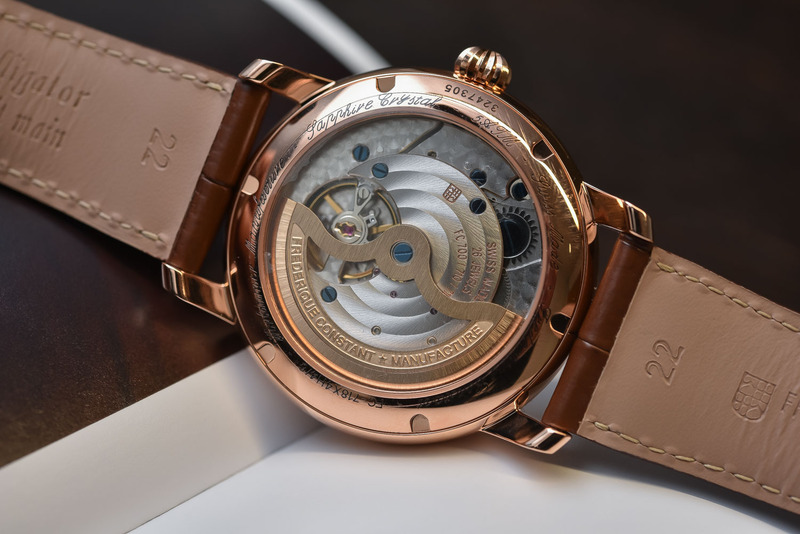 Presented in a rose gold plated, 42mm stainless steel case it wears very comfortably on the wrist and looks a lot more expensive than it is (more on the price in a minute.) The color combination gives the watch a warm, slightly more classic feel, which I liked a lot more in the flesh than I was expecting. Normally, I am not one to get too adventurous with colored dials (white, black and the occasional blue is about as crazy as I get) but for some reason, this chocolate dial really works for me. 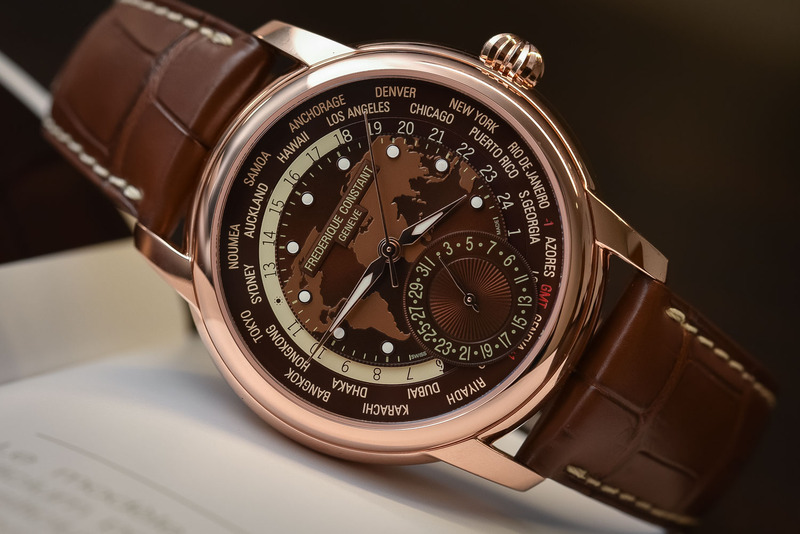 Like most – but not all – the other Manufacture Worldtimers in the Frederique Constant line-up, this new model features a design of the world map finely etched onto the dial and the twenty-four cities on its outer rim. It’s a common world-timer design but one that I really love. 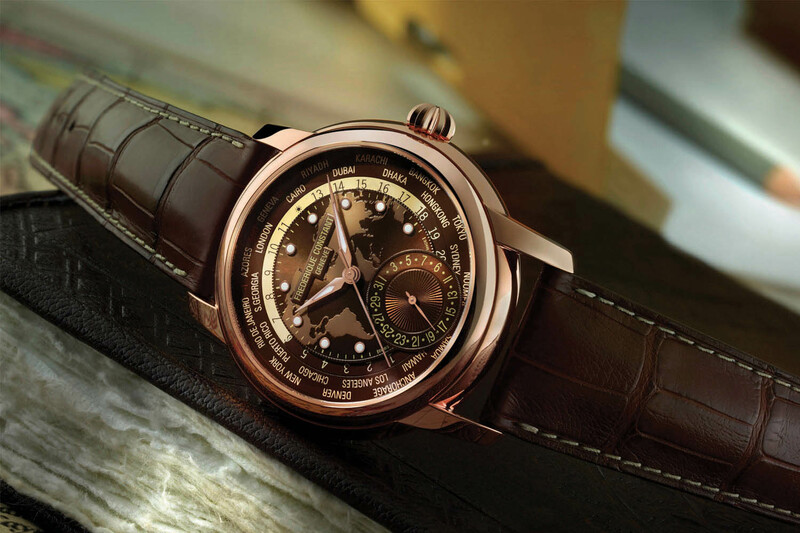 Home time is indicated centrally, while the two discs running around the perimeter of the dial display the 24h day-night indication and a listing of the twenty-four cities respectively. The date is shown on a sub-dial at six o’clock and links up seamlessly with the world-time display. 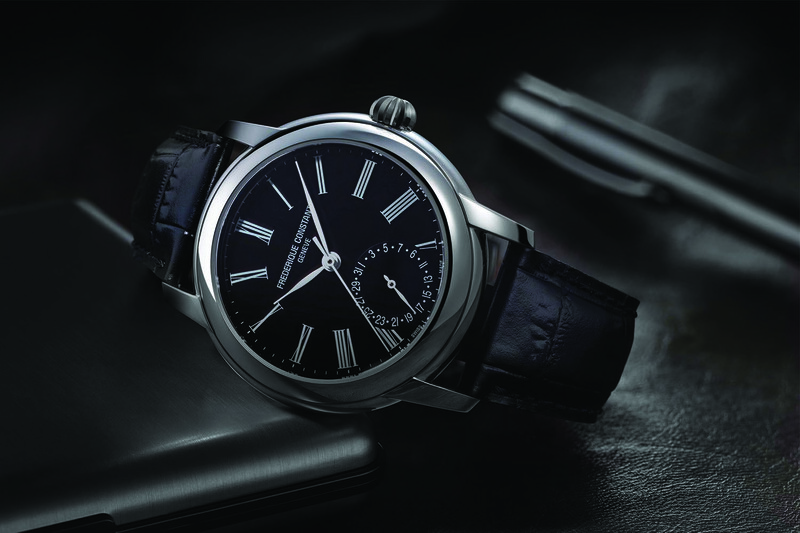 Impressively, all the functions are controlled via the single crown, which according to Frederique Constant is the first time such a complication has been introduced. As a result, no additional push buttons or correctors were added, which obviously makes the watch easier to use plus it looks nicer on the wrist. This is possible thanks to the Manufacture movement inside, the FC-718 caliber comprised of 139 parts and measuring 30mm in diameter. This automatic movement beats at a 4Hz frequency and offers a 42-hour max power reserve. The crown has three positions and it is surprisingly easy and intuitive to use. The first position lets you manually wind the watch by turning the crown upwards (clockwise); the second position allow you to set the date and city by turning the crown upwards and downwards (clockwise and counter-clockwise), respectively; and the third position allows you to set the time by turning the crown downwards (counter-clockwise). A brown leather strap with white stitches completes the stylish, upmarket look, complementing the pink gold plated case nicely. Best of all though, is the price. 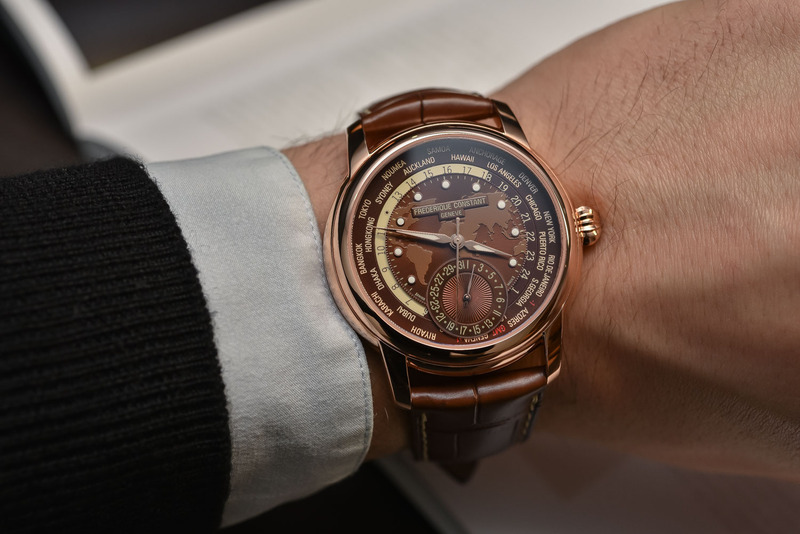 At just EUR 3,550, the Frederique Constant Classic Worldtimer Manufacture brown dial represents excellent value for money and definitely looks a lot more expensive on the wrist. 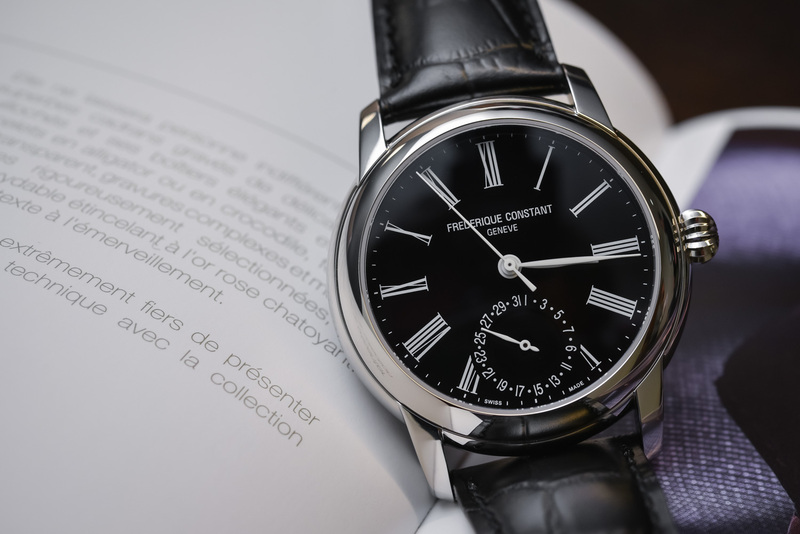 frederiqueconstant.com. Hi Tom, thanks for sharing. 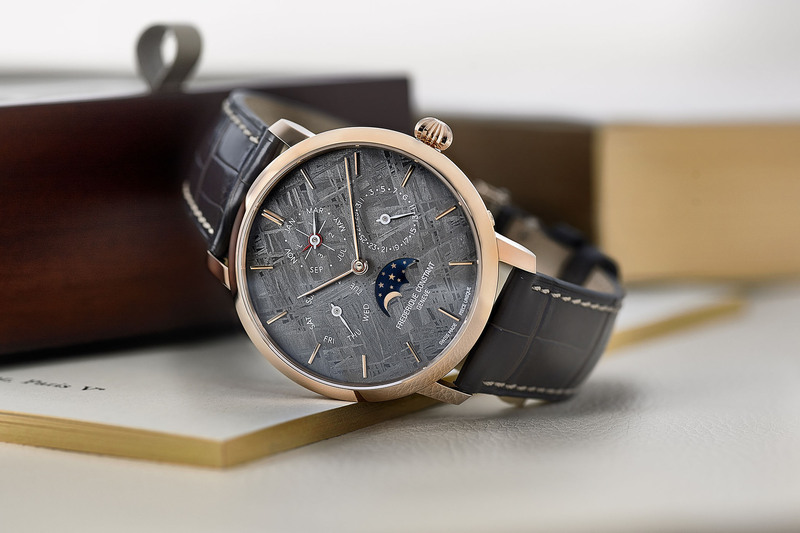 A beautiful watch and a great value for the money, only downside is that at least three timezones are unreadable when they’re covered by the date dial. I like this, but FC’s use of gold plating is just absolutely wrong. It is wrong for any watch, never mind one costing three and a half grand. Use steel for 3,500 and bronze for 4,000.